Laird Callum MacLean vowed to marry Maggie MacDonnell. But when his father’s apparent suicide makes him Laird of his clan, Callum must unmask his father’s killer before bringing Maggie into his dangerous new home. Maggie’s home isn’t any safer. When Callum fails to return, Maggie does what any resourceful Highland lass would do. She escapes—and finds herself toe-to-toe with Callum, who’s determined to fulfill his promise. Maggie can’t bring herself to trust him with her heart again. But with a traitor still at large, they must rely on each other in every way, or their clans—and their love—will be destroyed. 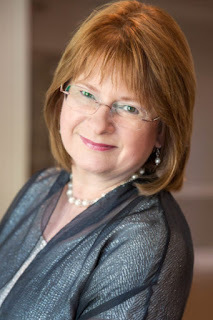 Write Now Literary is pleased to be coordinating a blog tour for Sheryl Grace, author of King, Duke & Prince. Book a tour here. Ten years ago, James Miller walked out of prison vowing to leave the past behind. That past included his sons and their mothers and though he told himself that he would return, he never did. Now, he has a new name, a new family, a new career and a best-selling memoir. Meanwhile, the sons he left behind navigated their way to manhood while dealing with the questionable choices of their mothers. King relies on his looks, charm, and sexual prowess as he methodically plans to find the next successful woman to support his lifestyle. Simply because he works only when he feels like it. When he finds the one, it is not business as usual. But will he reexamine his trifling ways when it nearly causes him to lose those he loves the most? Darius has a penchant for pursuing the wrong women. However, his mind for business manages to keep him afloat despite his challenges to keep his emotions intact. Working for a stepfather he despises only builds resentment between he and his mother. What happens when the worlds of the two men collide unexpectedly, causing all to question their love and loyalty to one another? Prince is awkward and highly intelligent. His hard-working mother is thrilled beyond measure upon receiving the news that her son has been given the opportunity of a lifetime. But Prince’s world is shattered by someone he and his mother trusted dearly. The secret is killing him. What will happen when the secret is exposed? The sons do not know they are brothers but when find out, they are determined to make James pay the price for leaving them behind. Three Brothers, Three Mothers, One Father and whole lot of drama! Sheryl Grace is a Licensed Professional Counselor and Louisiana native currently residing in North Texas. Her debut novel “He Calls Her Blue” has received positive reviews. Sheryl is also the co-host of the award-winning internet radio show, The Authors Lounge. 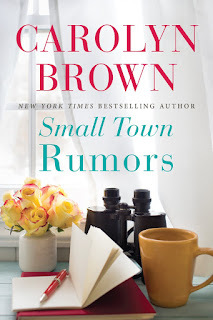 Years later in an accidental meeting in NYC, Kyra and Will are reunited–only this time sparks fly with nothing to get in the way of igniting….except the fact that Will is a little (okay, a lot) out of Kyra’s social circle. This makes interacting with his family and friends a teeny bit awkward. But while Will may have money, he is also kind, funny, hardworking, and stubborn. Too stubborn in fact to let a little bit of status stand in the way of him and the woman he wants. Everyone is talking about Jennie Sue Baker and the mess she made of her life in New York. The former high school queen bee—and wealthy darling of Bloom, Texas—has returned home after all these years, riding on a common bus and bearing two bounced alimony checks. In a town that thrives on gossip, Jennie’s fall from grace has shamed her mother, set the town buzzing, and caused old, jealous enemies to whisper in delight. 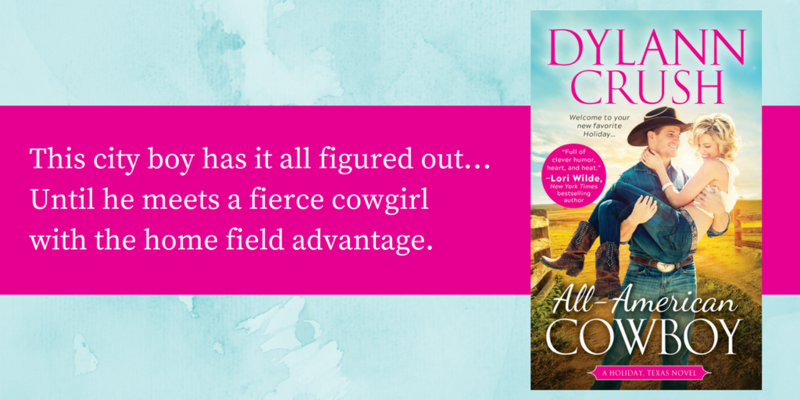 They say she’s taken a job as a house keeper, gotten a garage apartment, and might be crushing on Rick Lawson, a simple farmer with modest dreams. 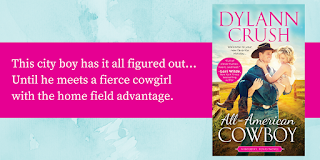 As romance starts to bud, Jennie relishes what it means to follow her heart, find real new friends, and finally be herself—regardless of all the lying town chatter. But fate has another twist in store. Rumor has it that Jennie now stands to lose what matters most . 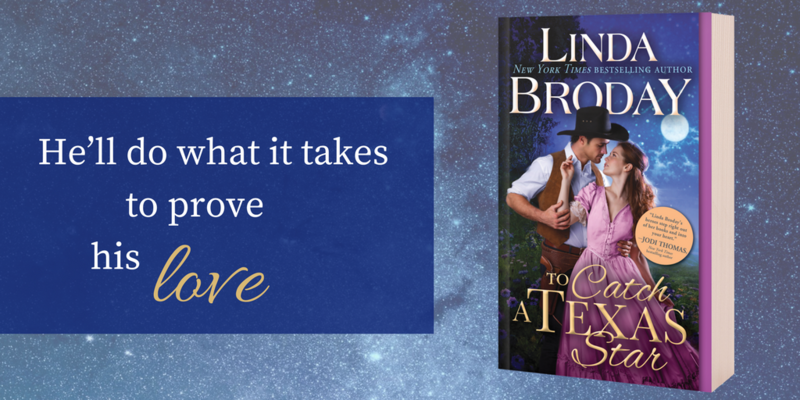 . . unless she can convince Rick of one true thing—and that’s love. He spun her out and under his arm, then clasped her around the back and pressed her close again. “You have been practicing.” She gazed up at him through heavy lidded eyes while a slight smile played across her lips. “Just trying to make you look good, Ms. Walker.” Not that she needed any help in that area. There was something about her that drew a man’s attention. Beyond her good looks, she had a spark, a sizzle, some crackling force that surrounded her and demanded to be noticed. “You’re doing a fine job of that.” She nodded to herself and leaned her head against his chest. He liked the way it felt, the heat from her cheek pressing against his heart. Hell, he liked the way all of her felt, nestled into his arms. Fine. For now. He wasn’t lying—he was curious. Why wouldn’t a woman like Charlie be involved with someone? She was smart and sassy as hell, had a great sense of humor and curves that wouldn’t quit. She wrapped her arms tighter around him, making him lose track of the simple steps he’d been counting in his head. “Have you always been such a slow learner?” she teased. “Or what?” Rolling her eyes, Charlie added a little extra twist in her step. “Are you mocking me?” Damn if she didn’t get under his skin. The sass, the smiles, the way her cute Texas twang taunted and teased him. “What if I am?” She drew her head back and met his gaze, her mouth curved up in a grin. Their feet stopped moving, and they stood frozen, in the middle of the dance floor, the other couples swirling around them. Her arms went around his neck, and he tightened the circle of his arms around her waist. Their hips snapped together, drawn with a magnetic force. His skin crawled with anticipation, every nerve ending crackling, waiting. His eyes searched hers for encouragement. Yes? No? Did she want him to kiss her? Would it be another mistake? “A big part,” he admitted. “I’m not familiar with all of your parts yet, Manhattan. What kind of part are we talking about here?” She glanced up at him through lowered lashes. The confusion in her eyes didn’t match the way her hands gripped him tighter. “I didn’t mean don’t kiss me. I meant don’t think about it so hard.” Then she tilted her head up and met his lips with hers. Holiday, Texas is known far and wide as the most celebratory town in the South—and no shindig is complete without one of its founding members. It’s a real shame the last remaining Holiday is a city slicker, but what’s that old saying about putting lipstick on a pig…? 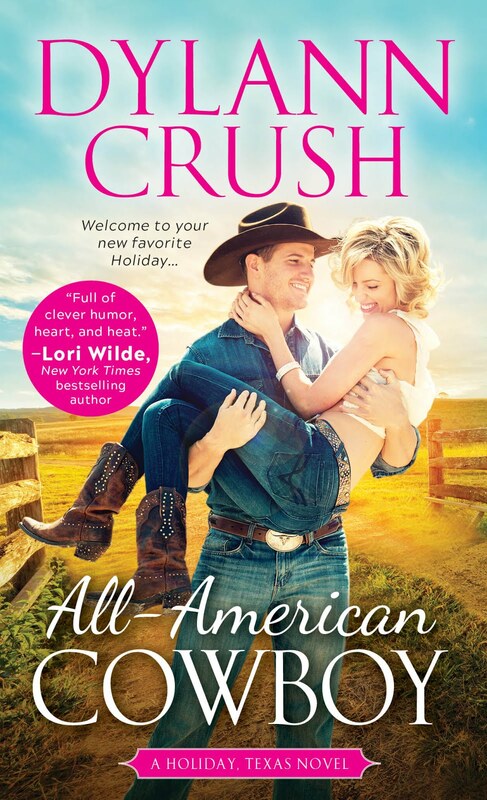 Beck has no intention of being charmed by some crazy Texas town, but the minute he lays eyes on his grandfather’s old honky tonk—and Charlie Walker, the beautiful cowgirl who runs it—he finds himself wishing things could be different. Life’s gentler in Holiday. Slower. More real than anything he’s ever known. And when he looks into Charlie’s eyes, Beck may finally discover what it’s like to truly belong.